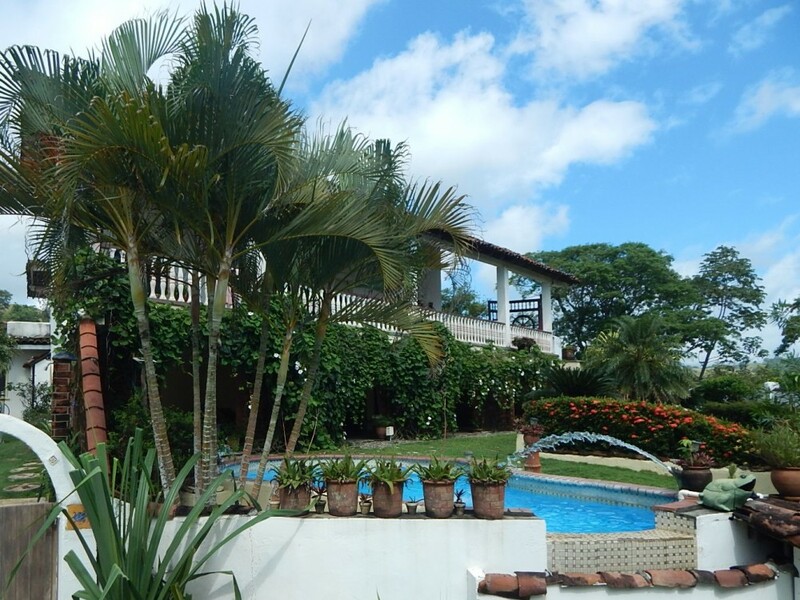 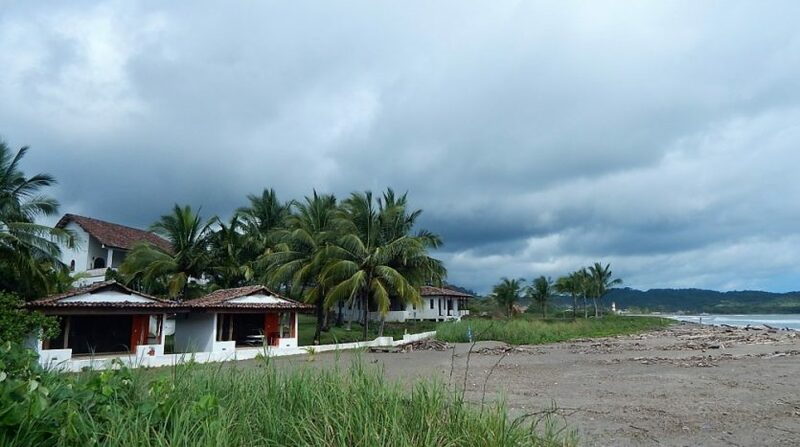 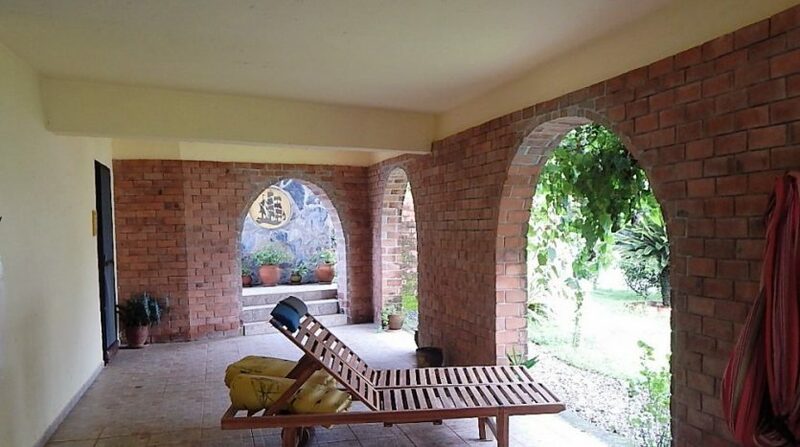 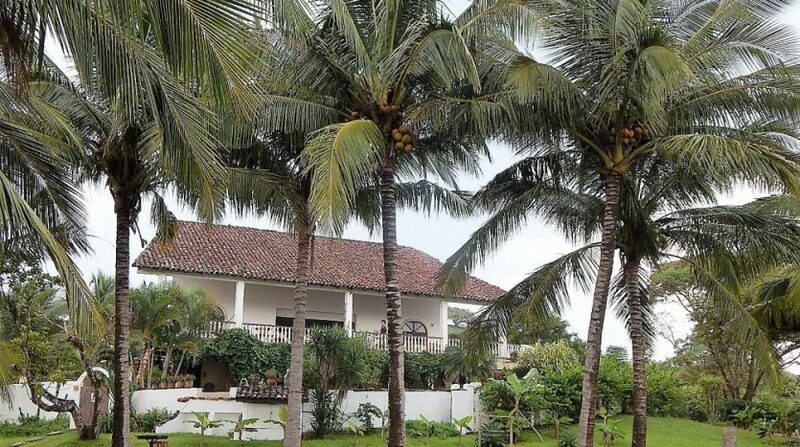 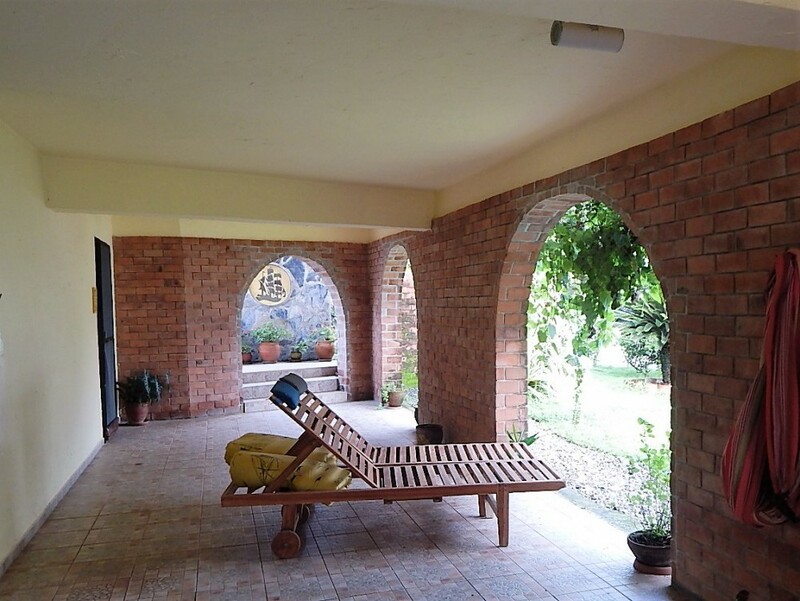 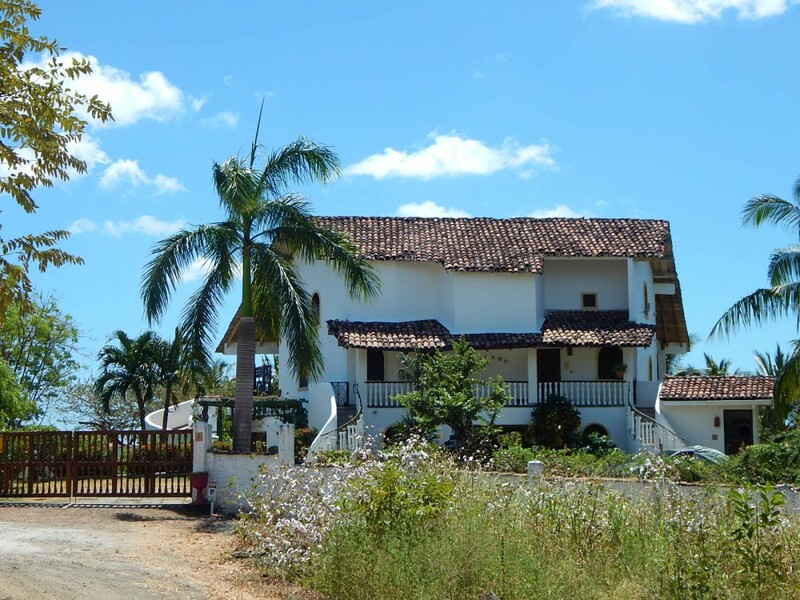 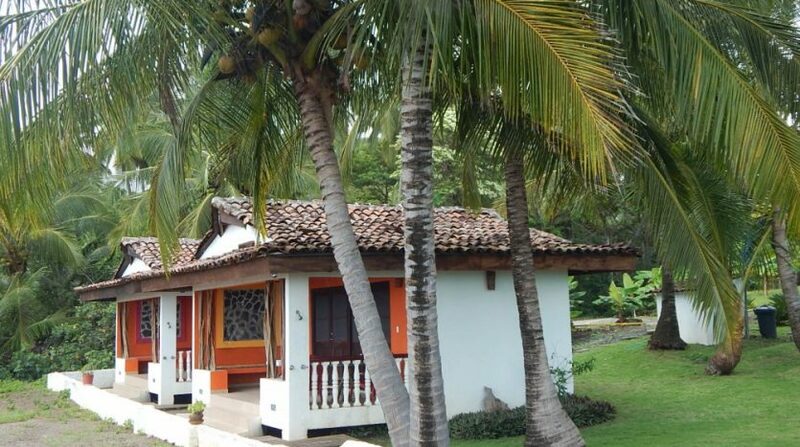 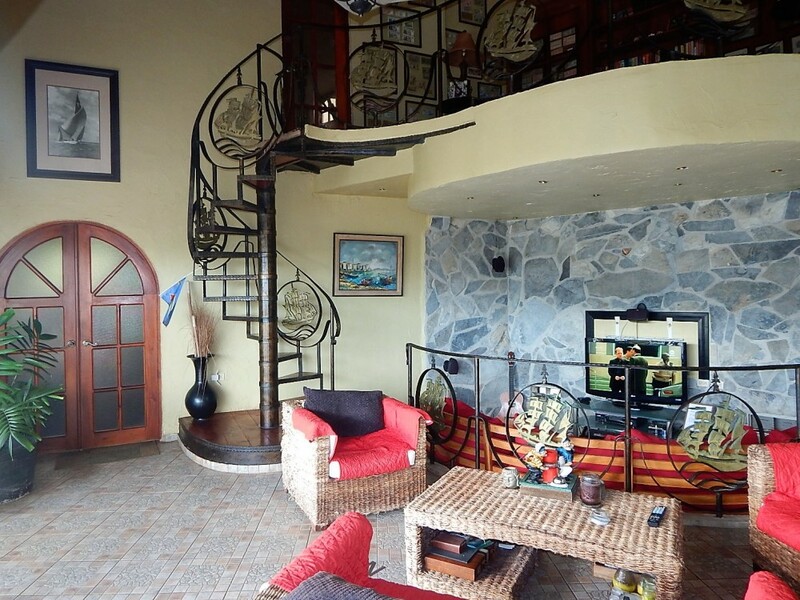 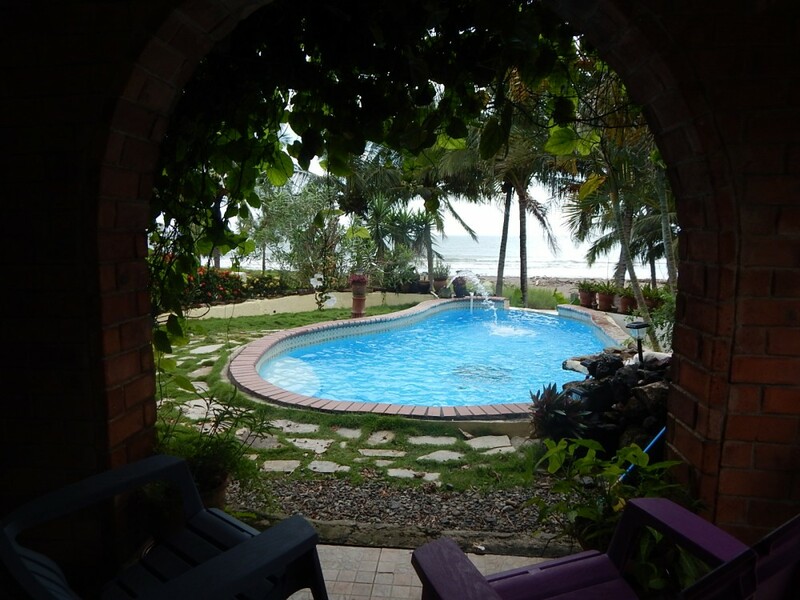 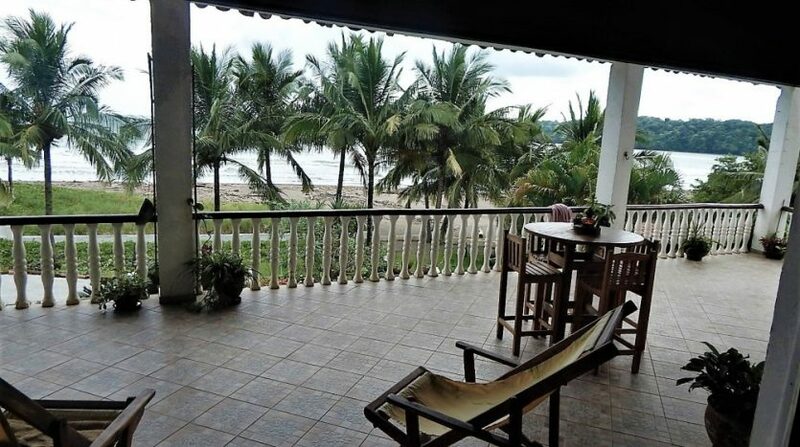 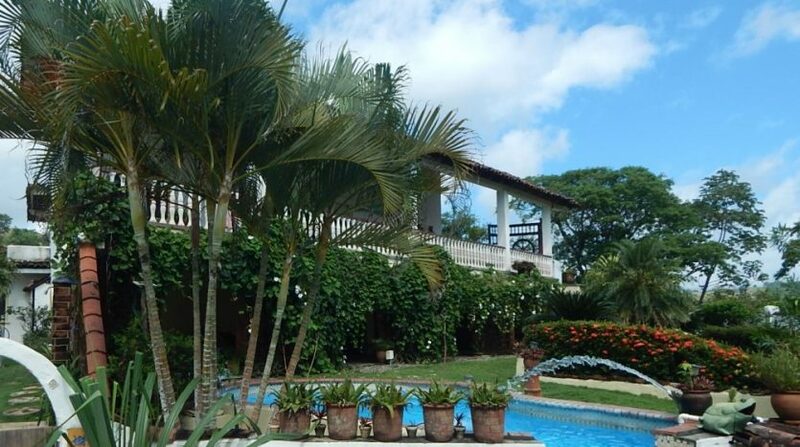 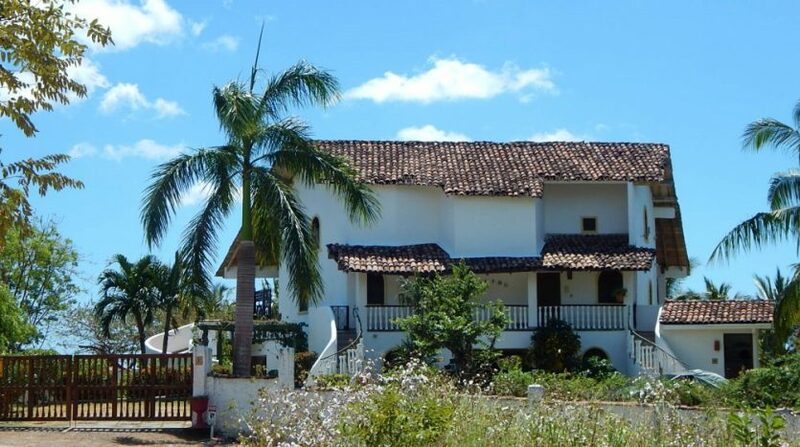 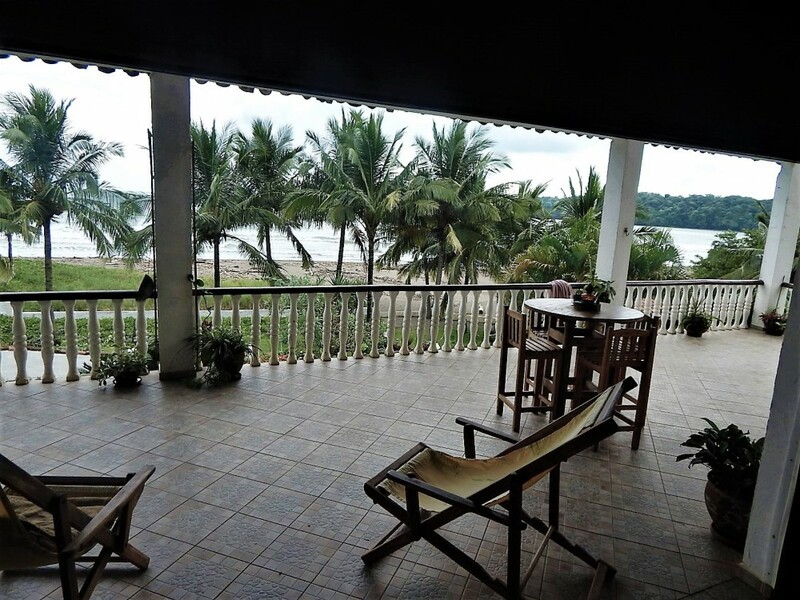 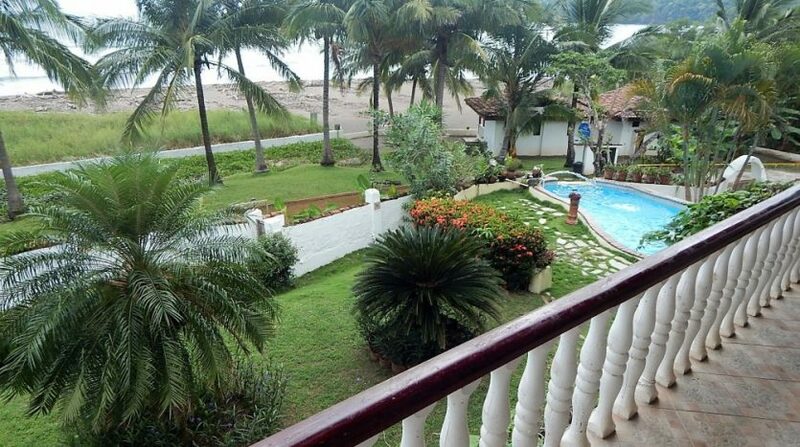 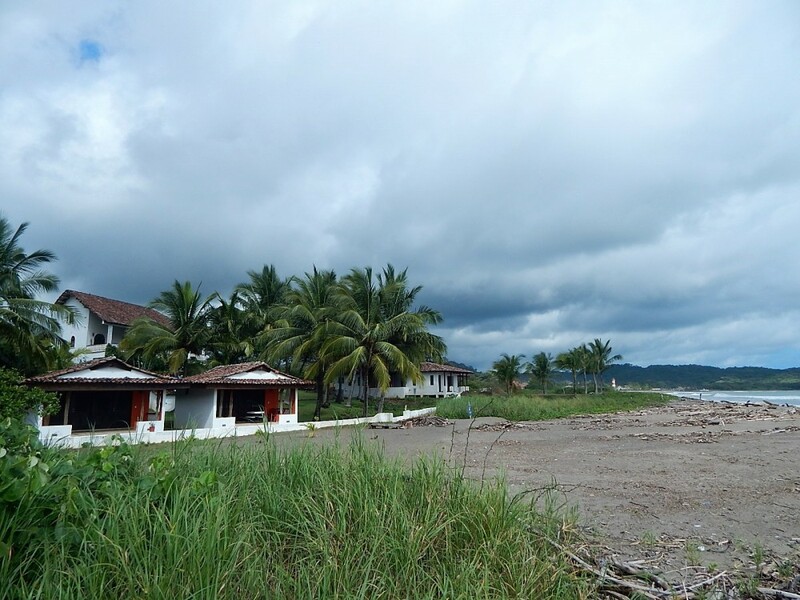 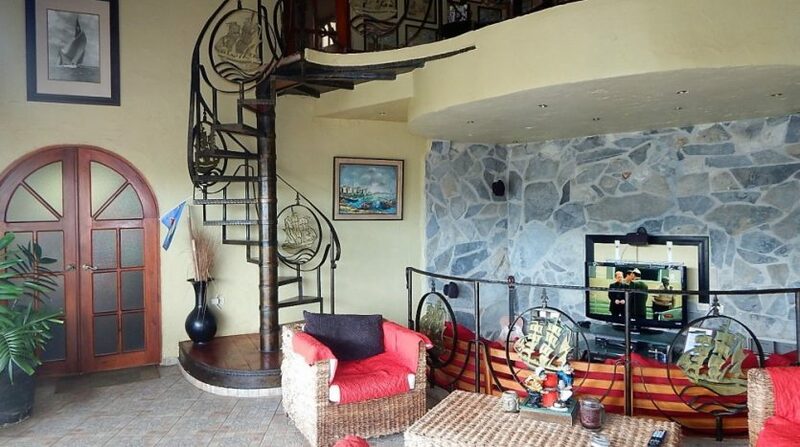 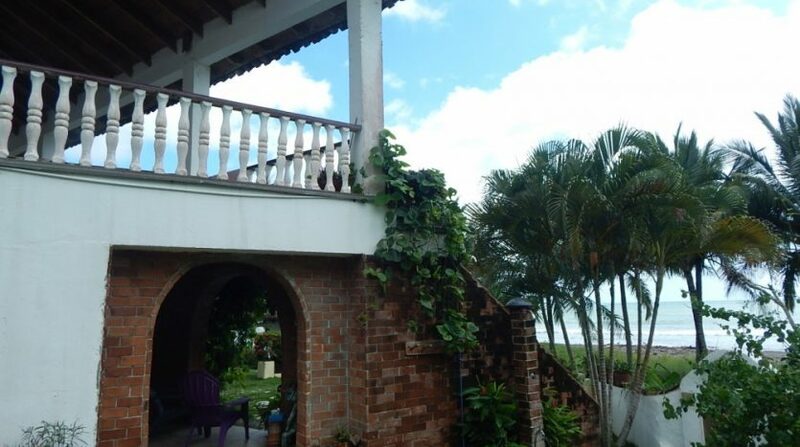 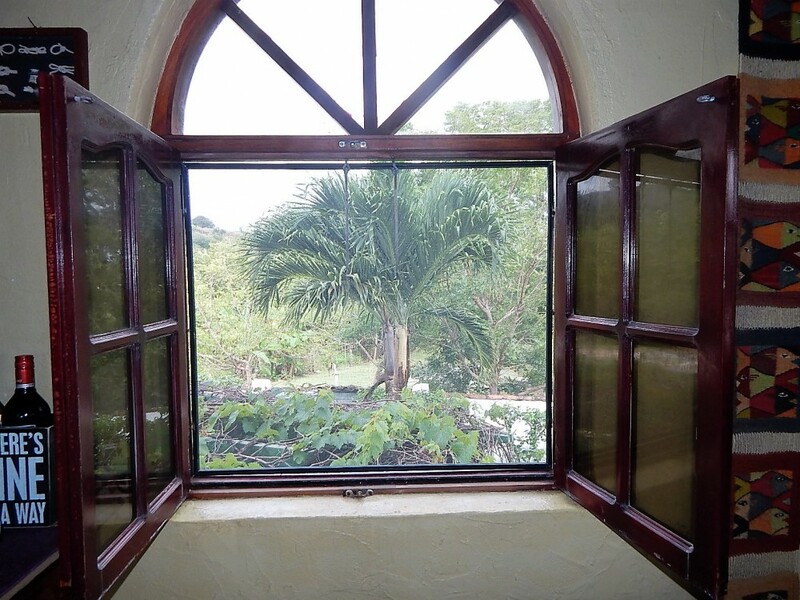 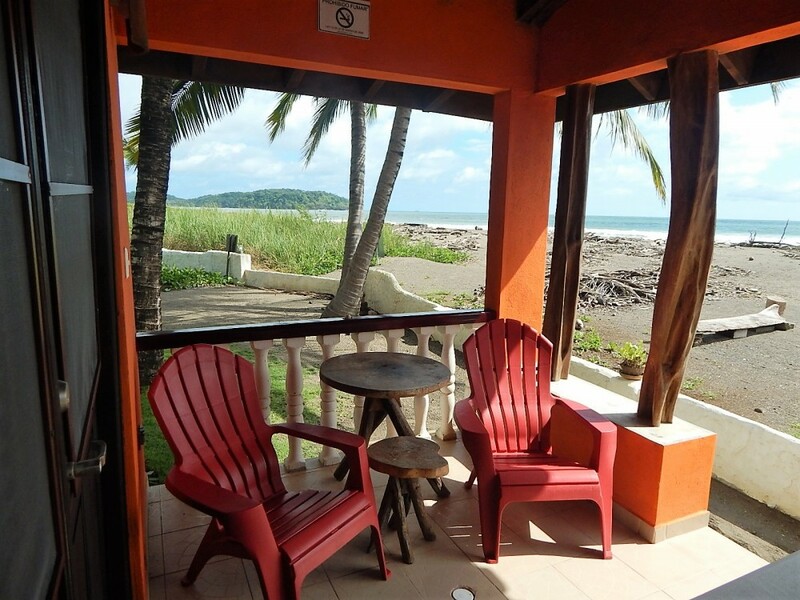 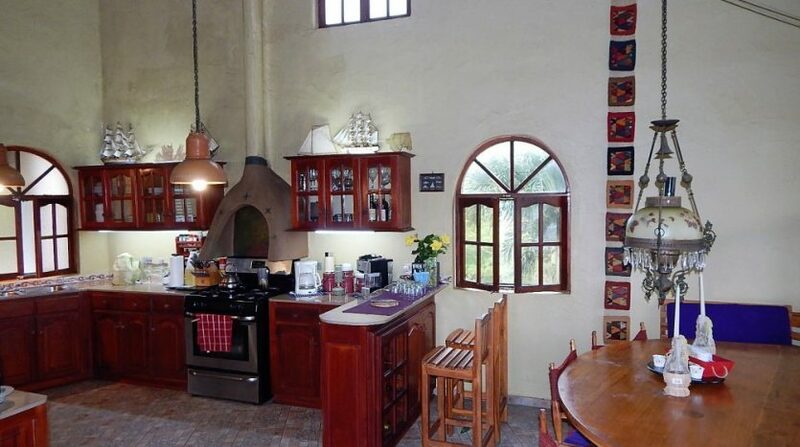 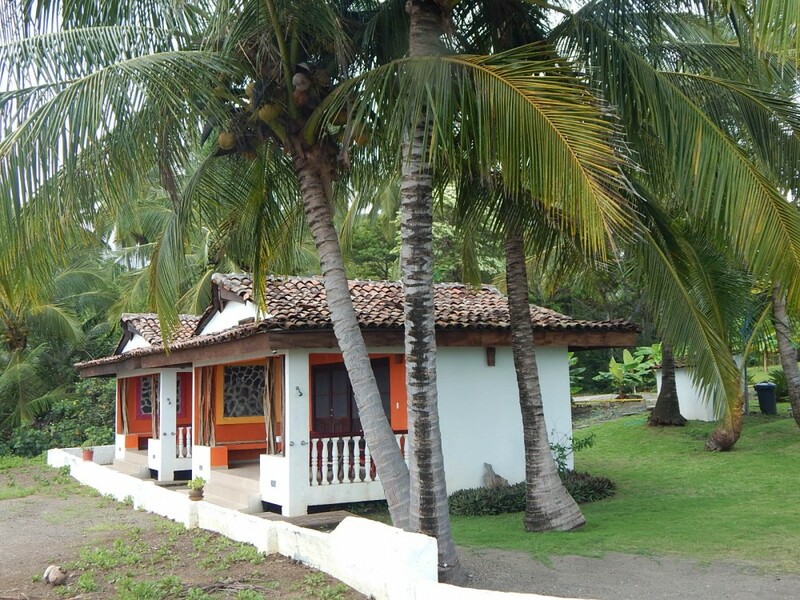 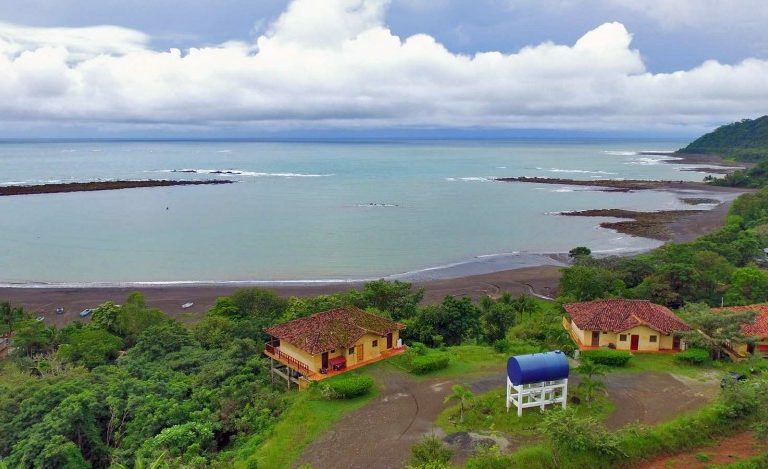 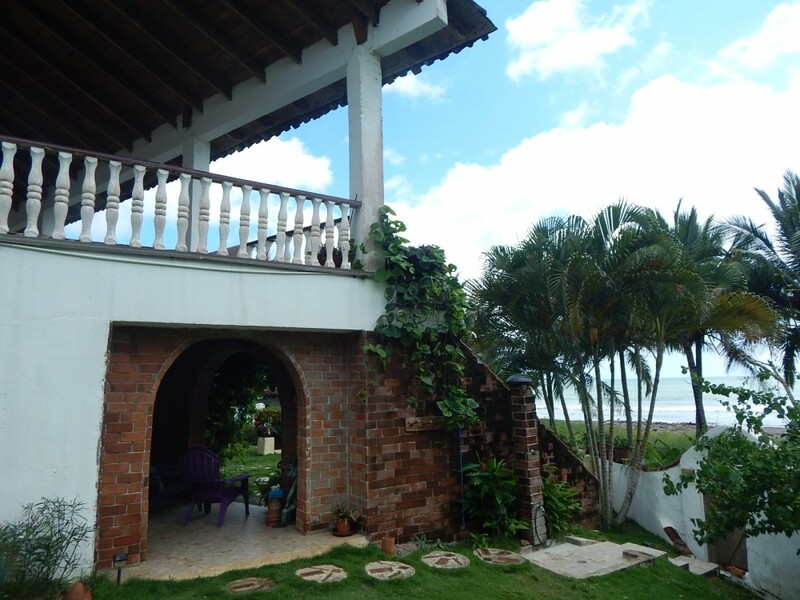 A rare home available on Playa Venao, a surfer’s paradise and gorgeous beach front position in Panama on the Azuero Peninsula. 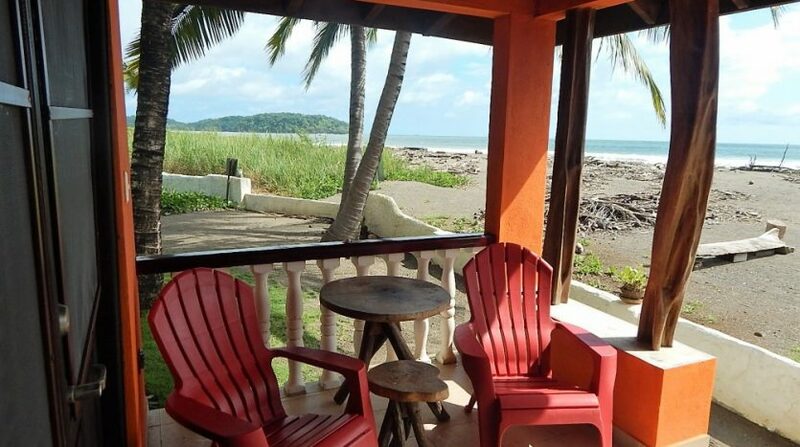 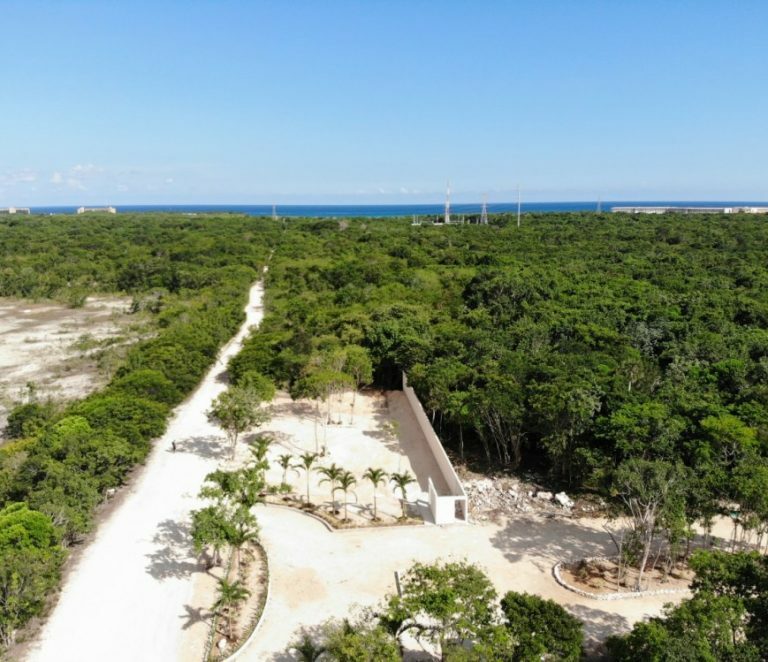 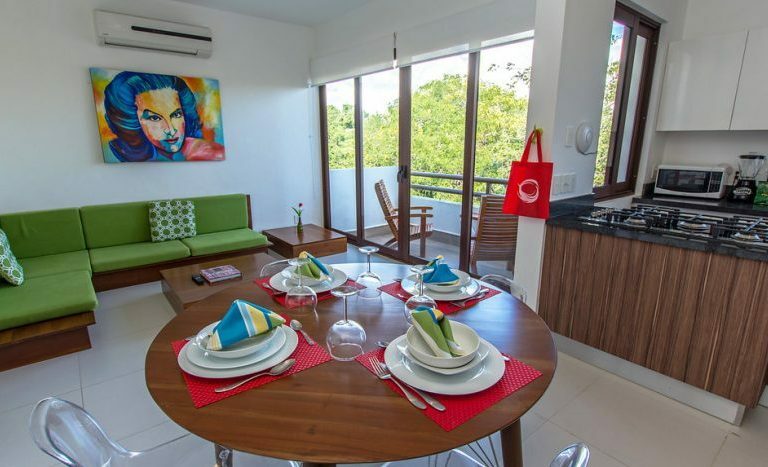 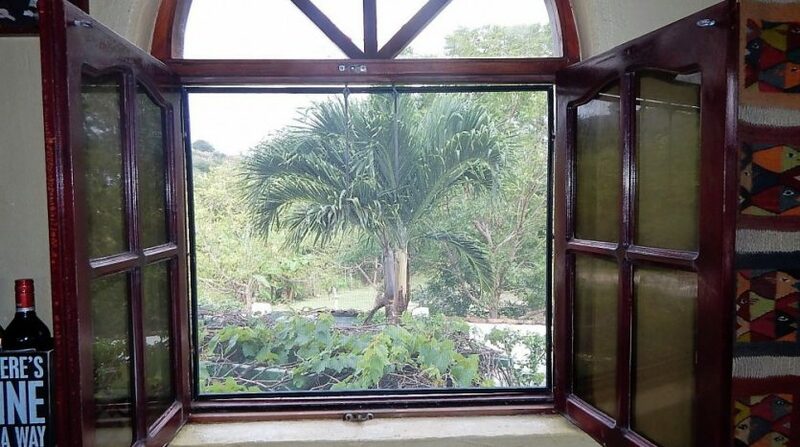 Currently used as a private home by the original owners with two rental cabanas or extra bedrooms on the beach, there is room to build 3 more for increased cash flow. 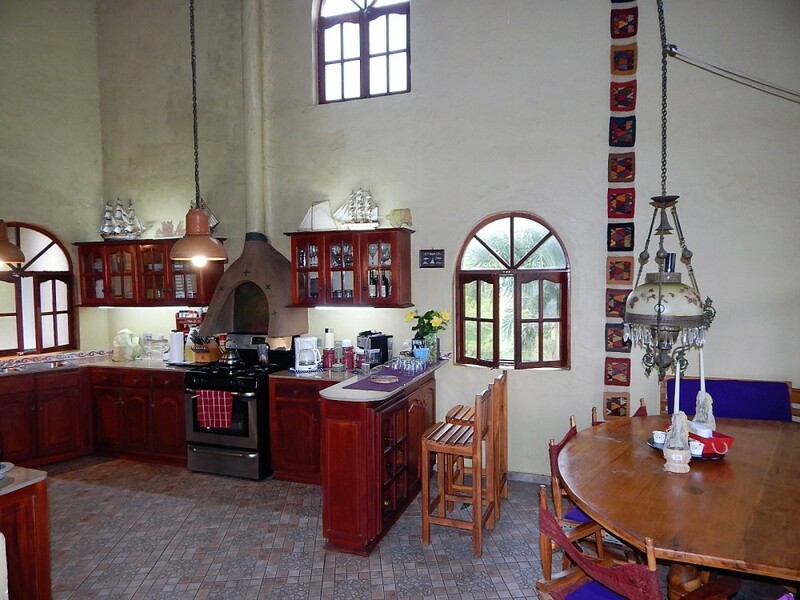 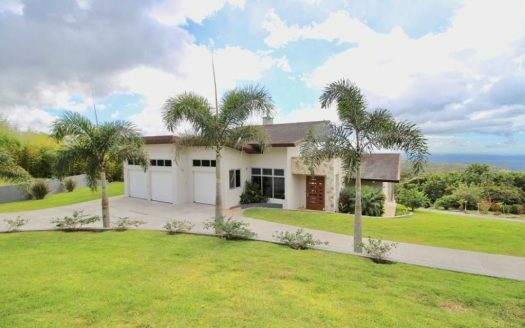 The home was designed to be easily converted as an office and social area for a full rental business, so options galore with this property! 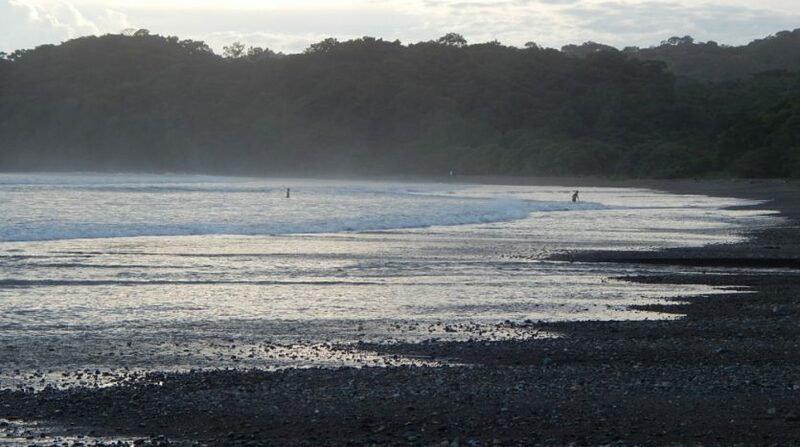 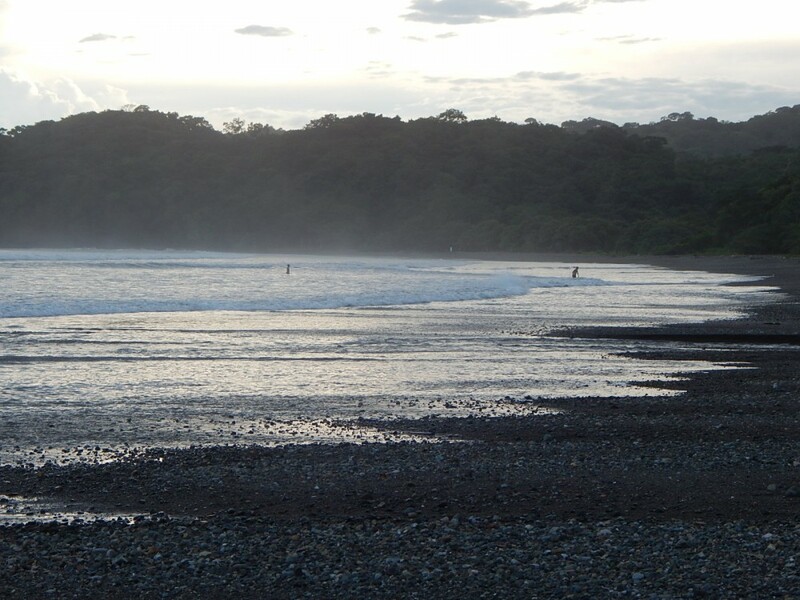 Playa Venao is a Billabong surfing competition beach and one of the prettiest and largest bays in all of Panama. 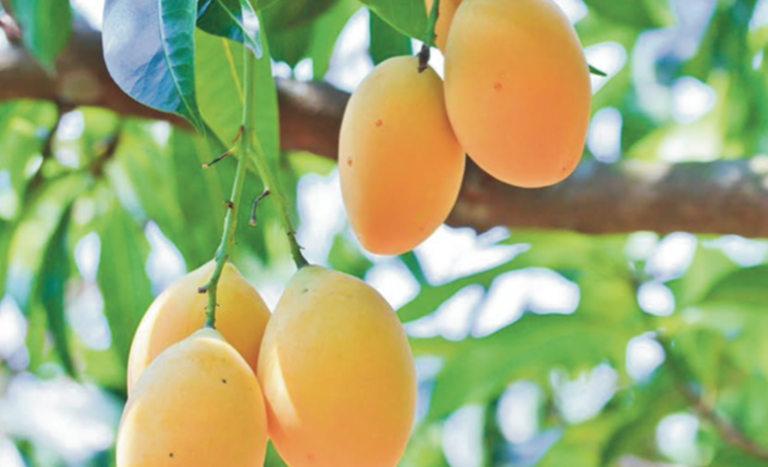 Lined with ranchitos and new developments of hotels and homes. 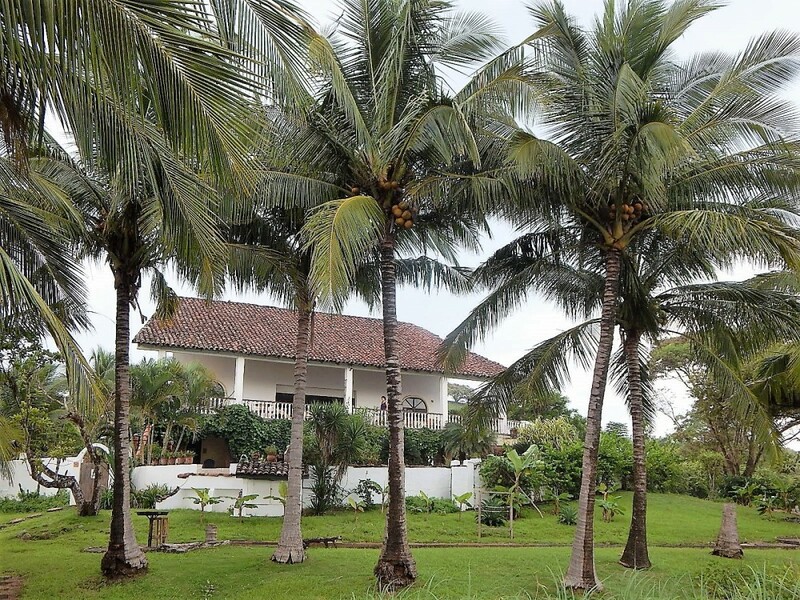 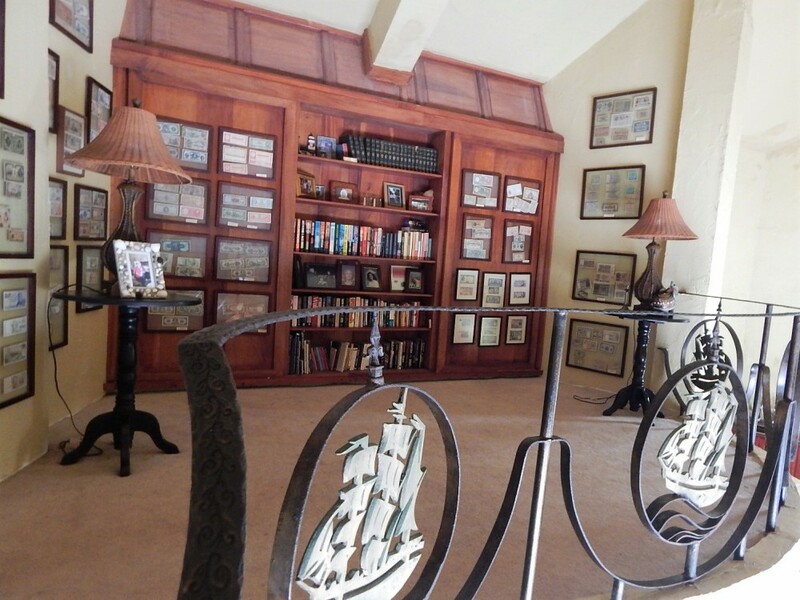 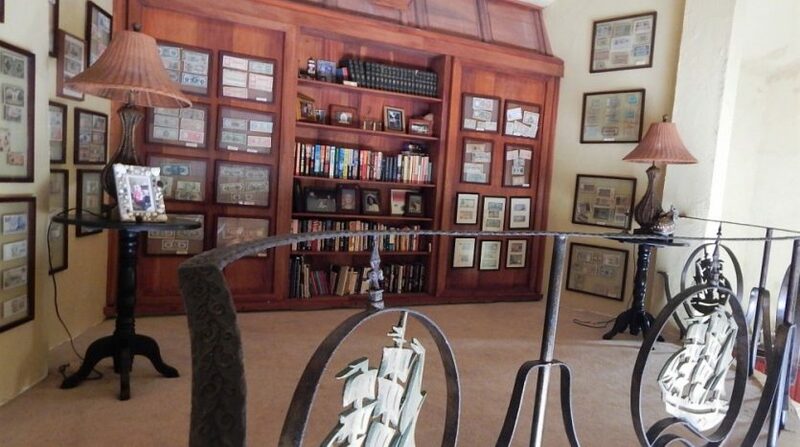 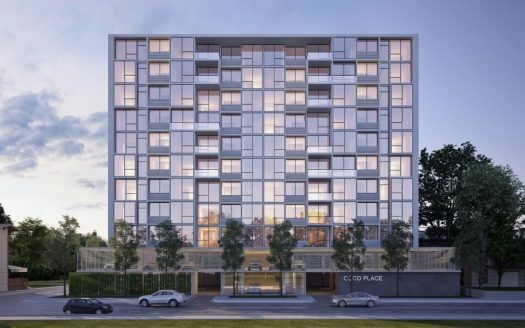 Inquire about the sale or long-term lease availability of this estate! 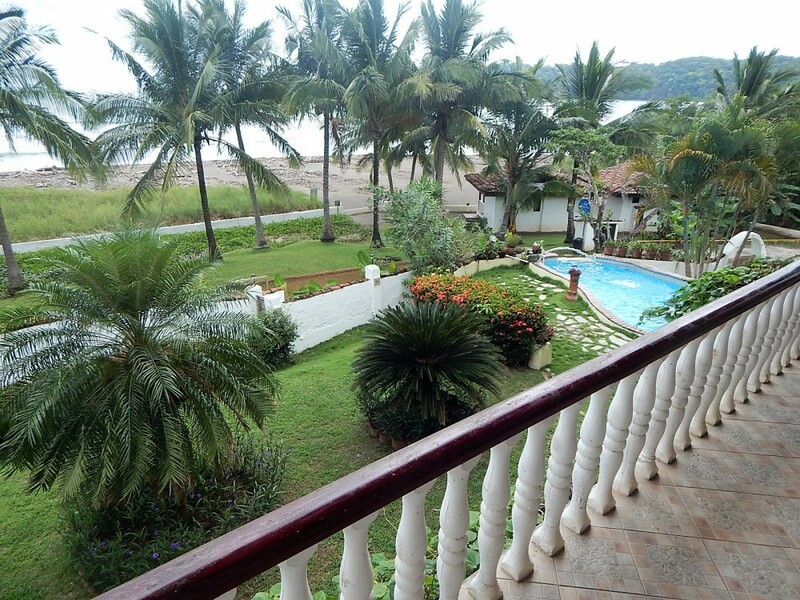 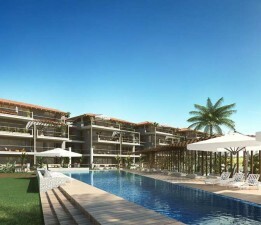 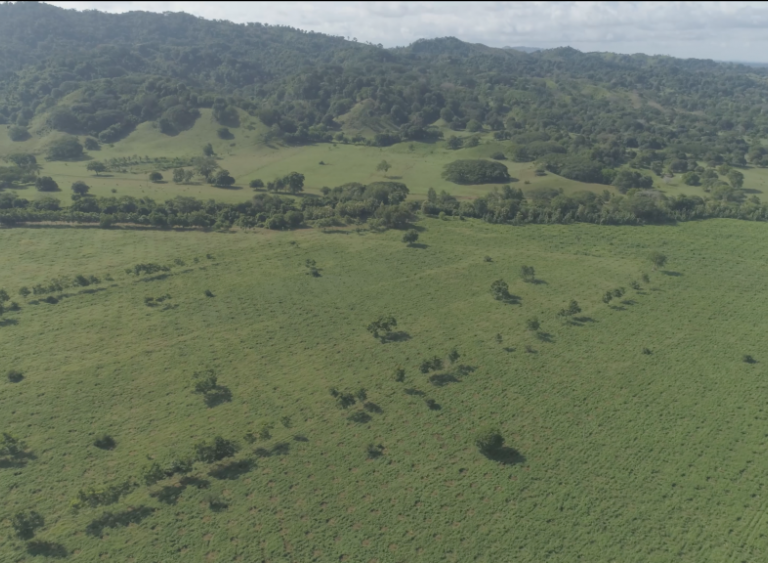 It is a must see for anyone looking for beach front property in Panama – call to schedule a private showing! 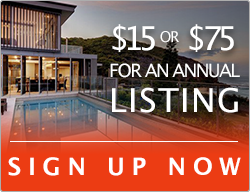 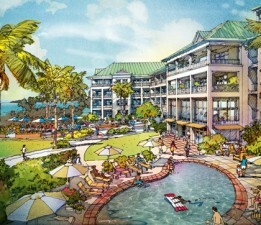 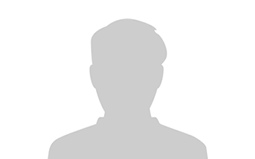 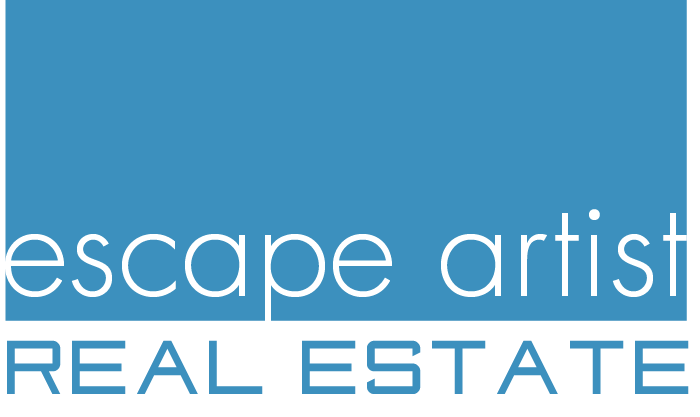 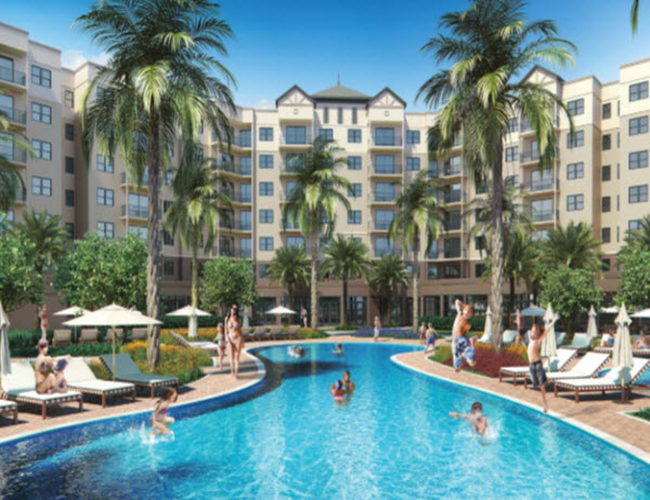 Real Estate and Relocation Services that Inspire - from the Panama City to the Beaches! 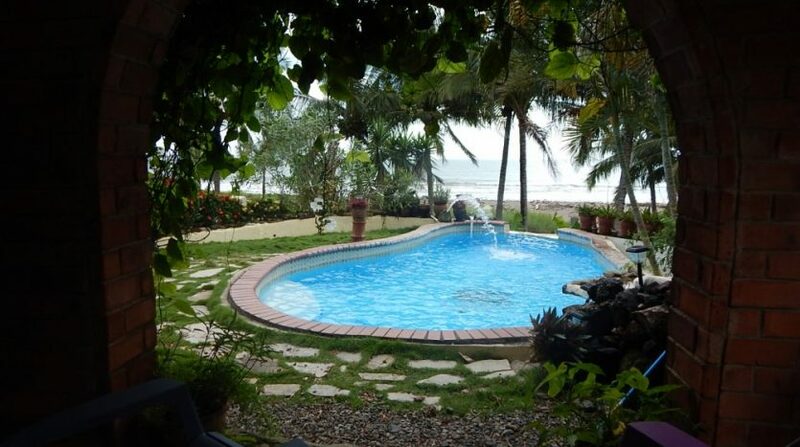 Luxury Villa on Mexico’s Pacific Coast – Amazing!